Stuck on C5 in Manila, while on the way to the GreenAP seminar on residential architecture, I had to remind myself why I was braving the rush hour. 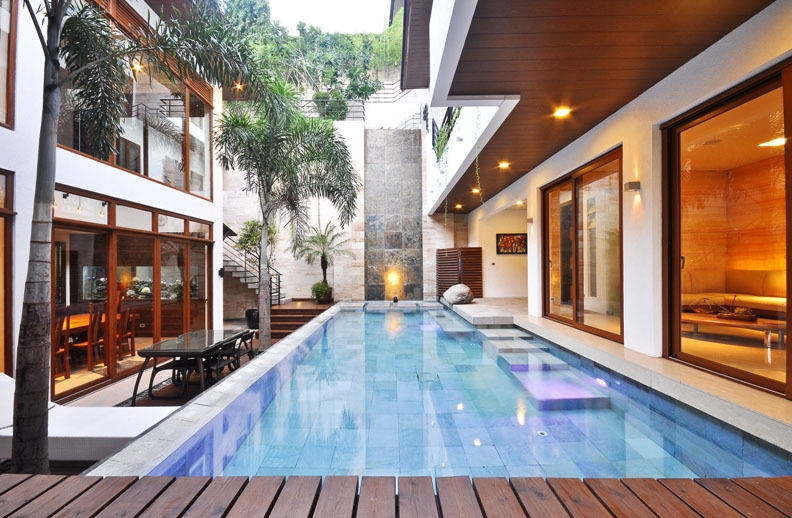 First it couldn’t hurt to re-learn green architecture ideas and meet new people in the industry. 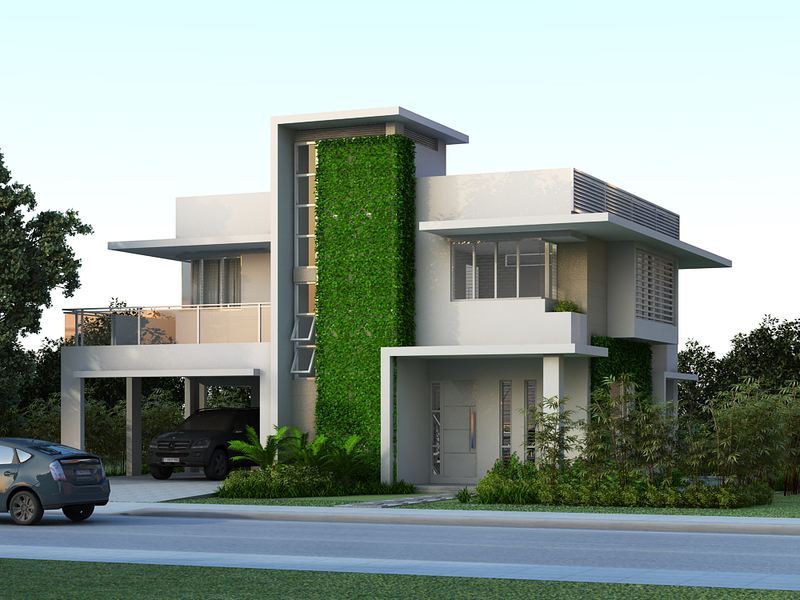 Secondly green architecture is gaining exposure if not more widespread acceptance locally, and an architectural practice would do well to benefit with actual implementation of green practices and concepts. If only the route from Las Piñas to Pasig wasn’t so congested. Arriving in the nick of time, I took one of the last seats in the fully packed seminar area. 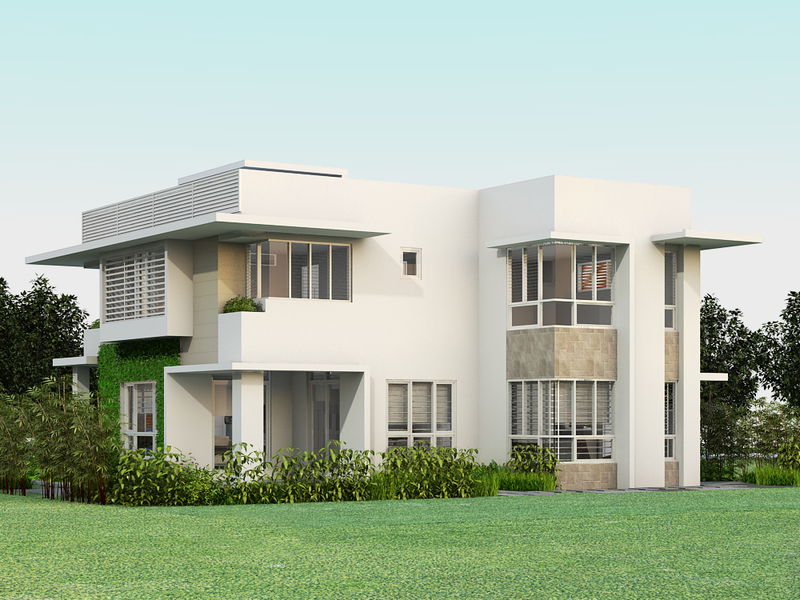 Residential architecture is very popular with designers and contractors being one of the most widespread projects. I later learned that the individual speakers themselves had a good following among the GreenAP membership, with their own crowds following them, when they spoke or gave lectures. All of the sudden I nearly lurched backward, inviting glances from the others around me. Was it an earthquake? No, the seat I had taken had a loose leg, it was going to be an interesting evening. Solar Orientation- the study of the site with respect to the sun path, the changing position of the sun within the day and throughout the year. 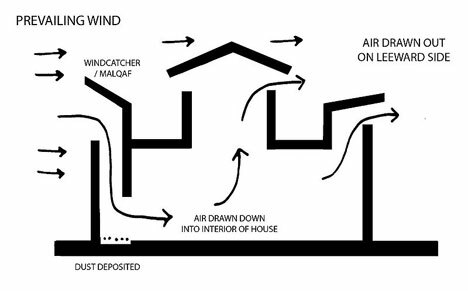 Passive cooling and Ventilation- making use of the existing wind direction to allow the adequate flow of air inside the house. This also pertains to making use of the physics of air movement to promote air circulation without mechanical means. 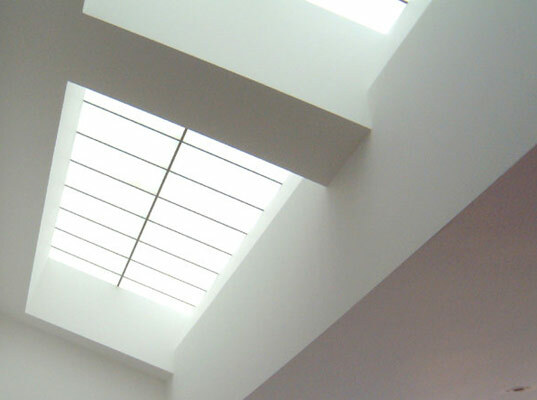 Skylights and natural lighting- very much related to cooling because of the use of windows and fenestration, the use of natural light to provide illumination in a space, saving energy by decreasing the use of artificial lighting. Inset spaces & Pocket gardens- by breaking apart long walls, either setting them backwards or forwards, not only help create ‘play’ of surfaces. It helps make shadows that cool the walls preventing heat from being stored. The inset spaces can be further set back to make areas for landscaping or pocket gardens, that bring exterior and interior spaces into one another, making small vistas that serve to rest the eyes and cool the surroundings. Water features- pools and ponds used for recreation or as features can be creatively used to cool spaces with evaporation. These I thought were good for as long as humidity is taken into consideration. 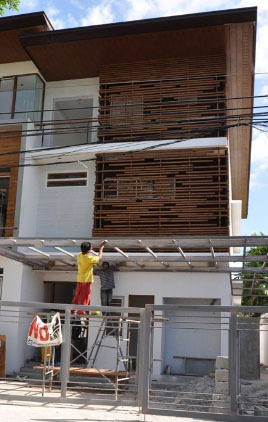 Double wall- by treating flat wall areas with louvers or grille work, its possible to cast shadows that help prevent heat from being absorbed that will later on be released into the house during the night, helping to bring down the need for cooling. It also makes for a good play of texture adding interest in an otherwise flat surface. 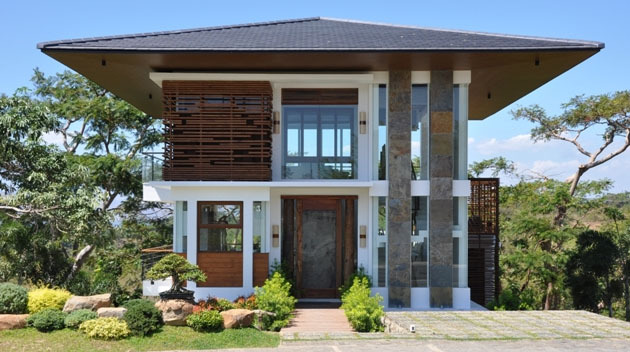 Overhangs- the overhangs play a significant role in protecting windows from the sun and rain, they also give protection for the walls during the times that the sun is at its hightest point. Being the highest part of the structure I believe they serve to determine the character of the design aside from creating shade. Arch Peña makes good use of overhangs making a functional compenent into a design feature. From his talk I learned from the speaker that these components are what he employs to deliver his “Resort House” styled designs that are well sought of. 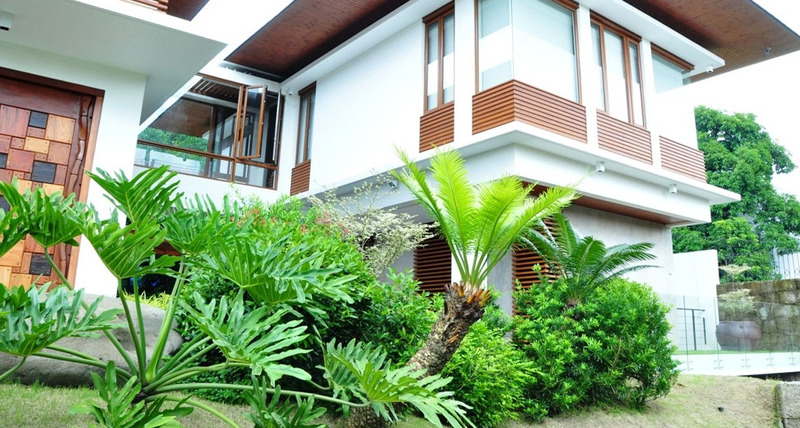 These concepts of Green Architecture allowed him to pursue a line of design that he found very fulfilling, so much so that he designed his home with it in mind. Upon conclusion of the first talk I went over my notes, and decided to hunt for a better seat as the loose chair leg was not going to let me stay longer, unless I looked forward to falling on the floor, and grabbing attention away from the second speaker Arch. Leo Pariñas. Note: The images used in this write up were not the images used by Arch Peña, these were used to illustrate the ideas and concepts by the said speaker.